What princess are you interested in? Do you have a second-choice princess? What package are you interested in? Do you have a second choice package? What is the date of your party? Are you flexible with this date/time if we are busy? How many children are you expecting? What age range are the children? Will you have any other activities during the time your princess is there? 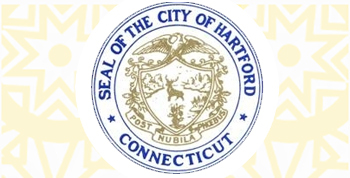 Kaleidoscope Art & Entertainment is supported by the City of Hartford Business Development Grants for Artists Program Pedro E. Segarra, Mayor with funding from the Community Development Grant (CDBG) program allocated to the City of Hartford, CT. Serving Connecticut, Rhode Island, and Massachusetts: from Boston and Springfield to New Haven and New Fairfield! 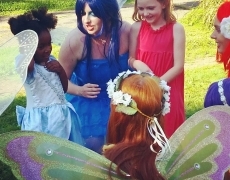 Our face painters and balloon twisters will travel to your party, where ever it is! Our offices are located in Hartford, CT; Fairfield, CT; Amherst, MA; and Boston, MA.